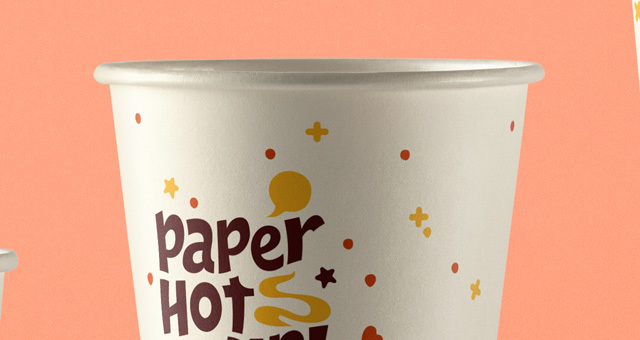 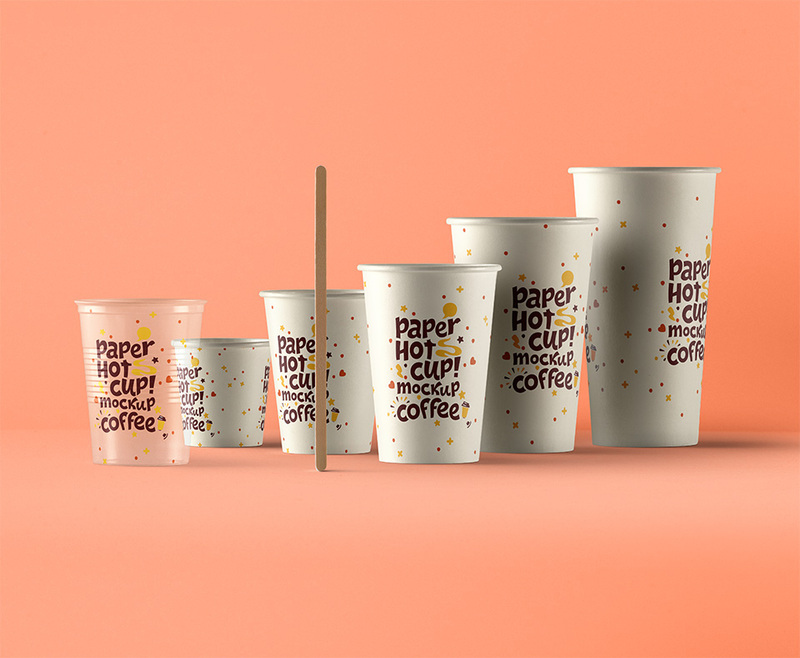 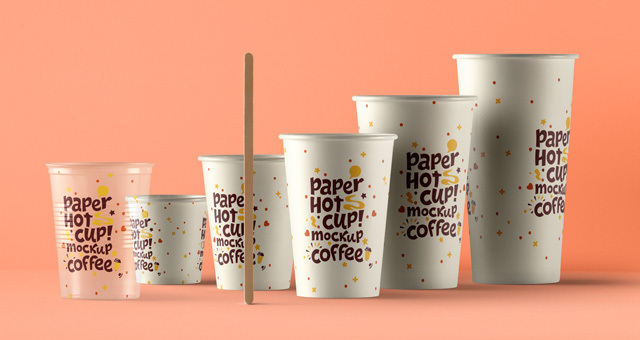 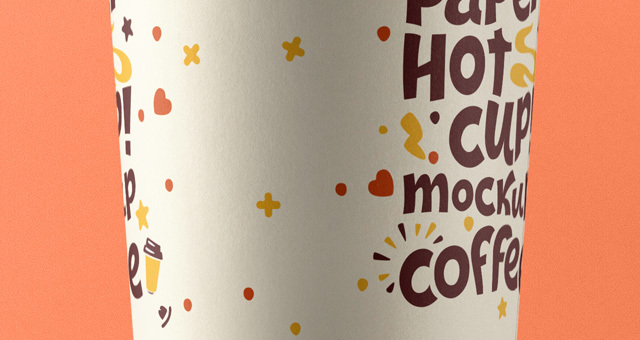 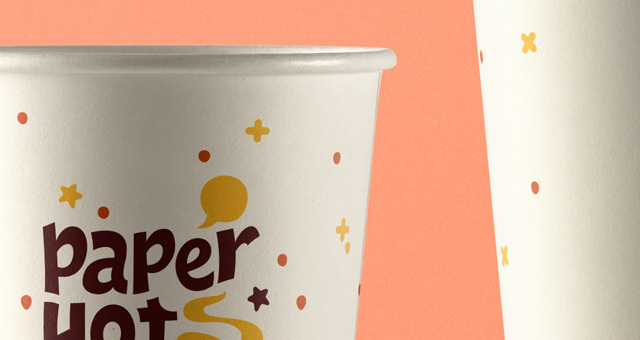 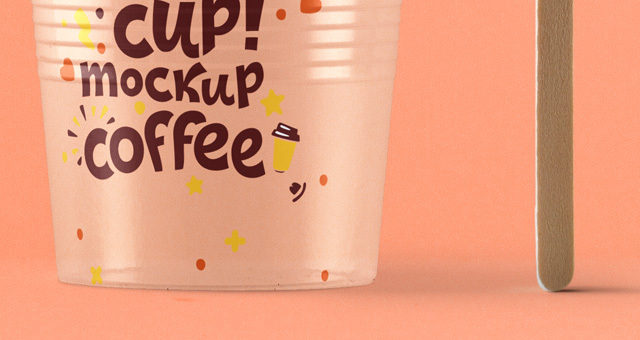 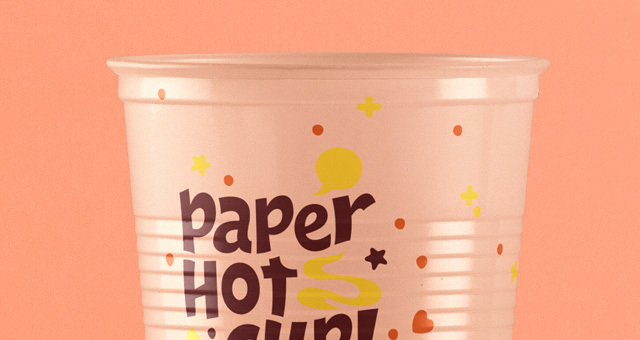 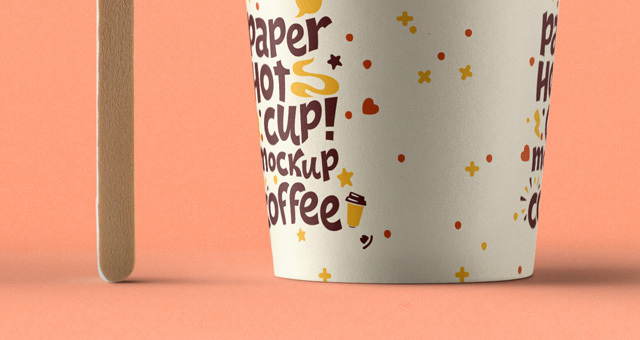 This is a complete kit of all the different psd paper coffee hot cup you might need. 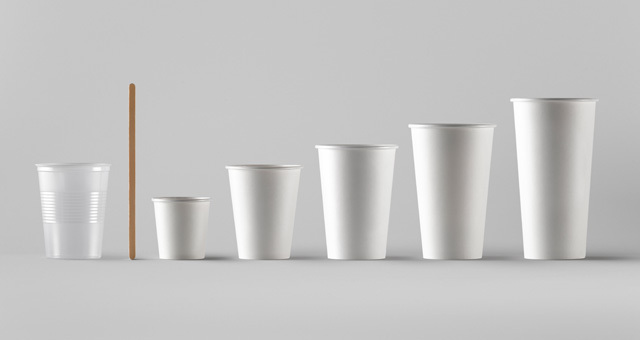 From the simple transparent psd plastic cup to a wide range of psd hot cup sizes. 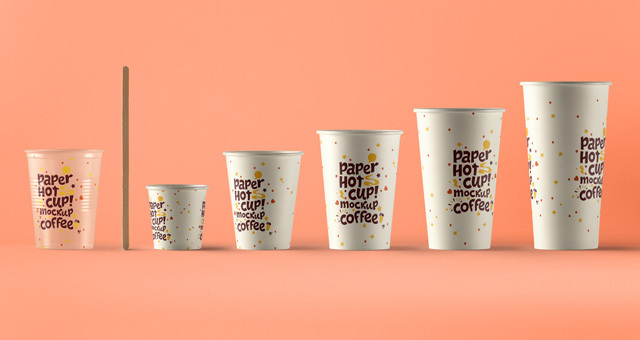 Easily add your own graphics with the smart layers.